left to right: Rachel Ballinger, Addison Wireman, Taylor Miller, Anthony Venturella, Adrian Johnson, Thomas Williams, Gabrelle Dulebohn, Karenna Langhals, Caleb Austin, Jaclyn Diglio, Paul Blasiman, Lauren Bull, Abigail Durst, Eli Bourassa, Gage Goecke. The Charitable Italian American Organization (CIAO) of Lima held its 2017 scholarship awards banquet on May 22nd at the Milano Café. 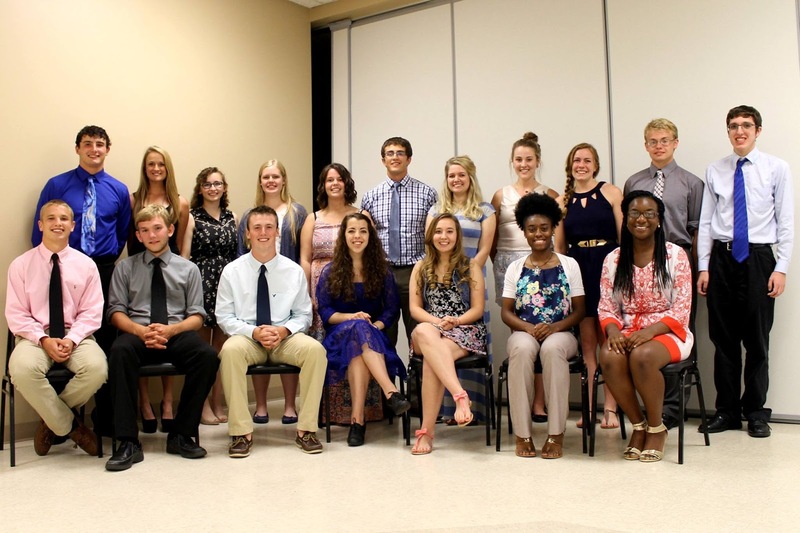 Applications were available to students from all Allen County schools, and this year, CIAO awarded fourteen $1,000 scholarships to students from every school applications were received from. A fifteenth scholarship was funded and presented by members of the Mongelluzzo family. This scholarship, The John and Gena Mongelluzzo Scholarship was awarded to Anthony Venturella. Italian heritage is not a requirement for CIAO’s scholarships or its charitable giving. To qualify, students must be a graduating senior from a school in or a resident of Allen County. They must hold a minimum 3.0 cumulative GPA, submit official transcripts and ACT or SAT scores, two letters of recommendation from a school faculty member and a member of the community, a written essay, and a list of achievements, awards, community service, employment, clubs and extracurricular activities. In keeping with tradition at the annual scholarship banquet, CIAO awarded its Service Above Self Award. 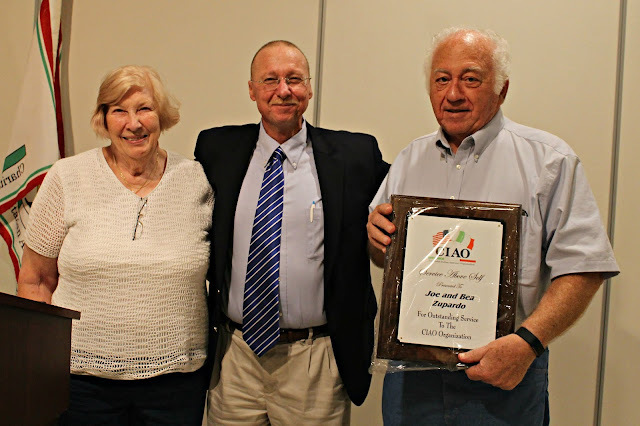 This year’s award was given to John and Gena Mongelluzzo. Gena accepted the award on behalf of her husband and herself along with their daughter, Maria Sanko and son, Frank Mongelluzzo. John Mongelluzzo was a well-respected pillar of the Lima community and charter member of the local UNICO which later became CIAO, he passed away in March of 2017. 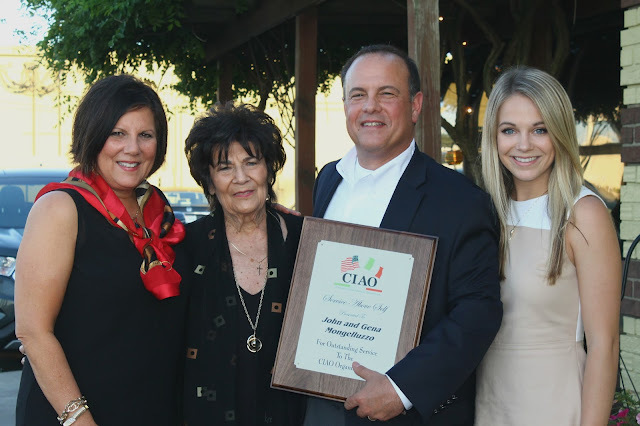 John and Gena have worked tirelessly to support the ideals, mission and motto for which CIAO was founded on, “Our family helping others.” They knew the value of education and have continually gone above and beyond to help CIAO raise the funds to provide scholarships for so many years. 2017 Service Above Self Award: L-R: Maria Sanko, Gena Mongelluzzo, Frank Mongelluzzo and Abby Mongelluzzo. Standing l-r: Dylan Tippie, Austin Rex, Mark Bixel, Dominic Azzarello. Seated l-r: Andrea Rocca, Sari Jones, Ariana Sherrell, Kimberly Dove, Ariel Schantz, Samantha Nusbaum. 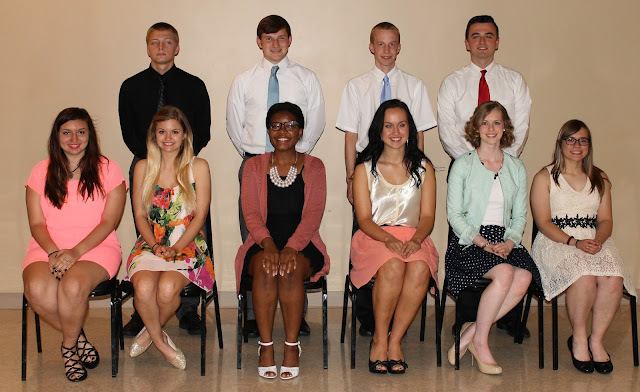 Front row L - R: Clark Etzler, Garrett Brinkman, Adam Purdy, Rachael Brown, McKenna Waldroup, Honesti Cowan, Meredith Bruno. 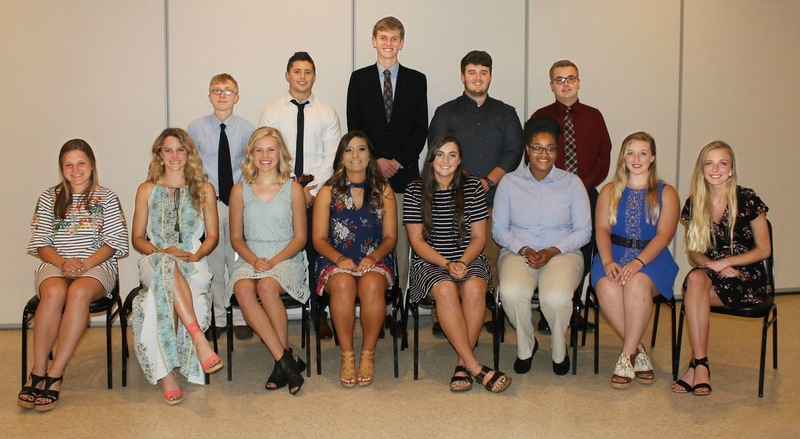 Back row L - R: Trevor McMichael, Cierra Adams, Sydney Delgado, Julie Webster, McKenzie Smith, Jack Huffman, Grayce Smith, Madalynn Helmig, Emily Heffner, Robert Sarno, Vincent Schreck. 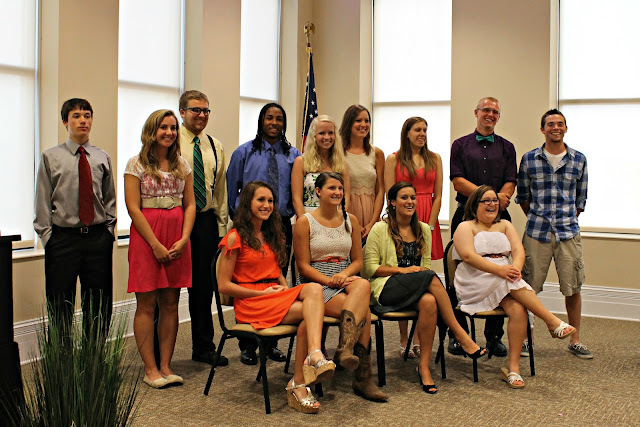 Standing L-R: Eric Heffner, Steven Mulholland, Emilee Stroud, Racheal Love, Taylor Johnson, Troy Pellegrini, Lexis Davis, Katelyn Guagenti, Taylor Malsam, Olivia DePalma, Sophia DePalma. Sitting L-R: Zachary Schroeder, Emily Schwager, Jonah Bourassa, Christopher Proby, Smantha Garlock, Leighton Wireman, Caitlyn Wurst. 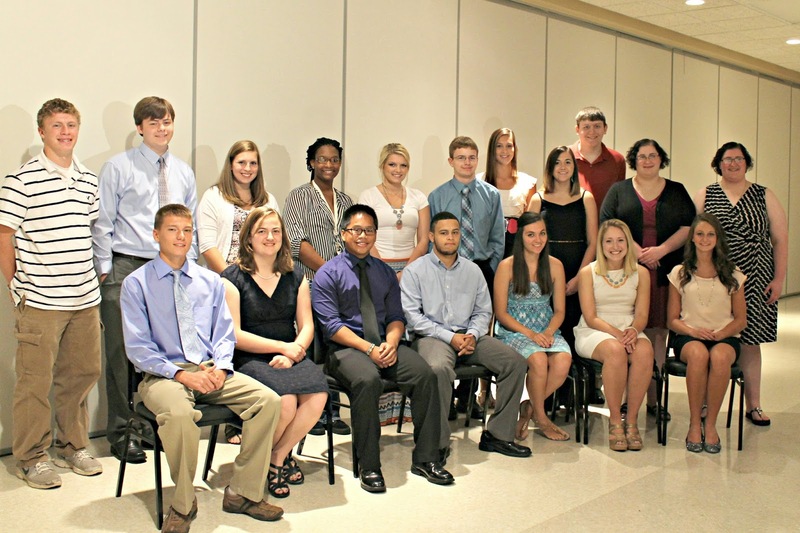 Standing L-R: Tyler Rigg, Rachel Yoder, Brendan Giambruno-Fuge, Andre'as Williams, Rachel Keske, Rachael Kahle, Bethany Koch, Austin Etzler, Daniel Settlemire. Seated L-R: Hailey Perkins, Ashlynn Vieira, Cassidy Bowman, Caitlynn Holobaugh.